One of the most dramatic reveals in Star Wars: The Last Jedi was the subject of Rey’s parents. During the climactic fight scene, Kylo Ren makes our heroine extraordinaire confess that she knew her parents weren’t special; she came from nowhere, after all. This left plenty of fans scratching their heads…J.J. Abrams included! Simon Pegg revealed that J.J. Abrams had an idea for Rey’s parents, but Rian Johnson’s take on that in The Last Jedi pretty much undid his plan. Oops. Pegg, who had a cameo in Abrams’ Star Wars: The Force Awakens, revealed on the Happy Sad Confused podcast that the story of Rey’s parents could have been very different. After Abrams’ film was released, fan theories about Rey’s heritage ran wild. Was she a long-lost daughter of Han and Leia? Could she be a Kenobi? Something else entirely? Then, The Last Jedi came out, and it turned out the answer was D) None of the above. While the lack of story behind Rey’s parents is meaningful — purposeful, even — it did come as a surprise to fans who thought The Force Awakens was building toward a great reveal. To hear Simon Pegg tell it, it was. “I know what J.J. kind of intended or at least was being chucked around. I think that’s kind of been undone slightly by the last one. There was some talk of a relevant lineage for her. But I honestly don’t know, and I don’t know if anybody knows. We shall see." 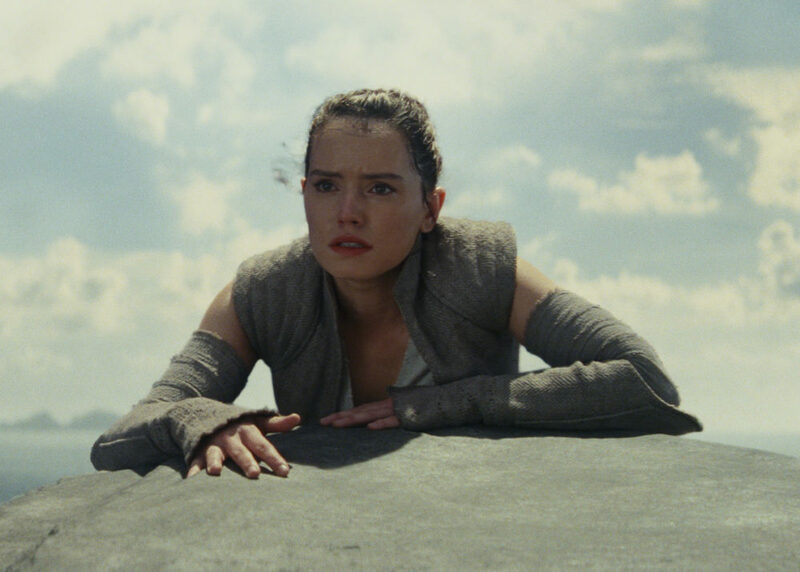 It would be amazing to find out what Abrams’ idea for Rey’s history really was, but one thing’s for sure: The Force is with her, no matter what.